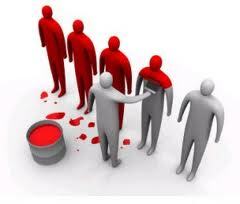 Can leaders change organisational culture? – alternatives from a complexity perspective. Complexity and Management Conference June 6-8th, Roffey Park. Early bird rate ends April 30th 2014. Orthodox management literature contains many of the same assumptions about organisational culture: that changes in culture can be linked to organisational success and improvement; that culture is a mixture of the tangible (rules, behaviour, rewards) and the intangible (symbols); that culture can exist in an organisation and in sub-units within an organisation; that it can be ‘diagnosed’ and changed, perhaps with an ‘n’ step programme moving from existing to preferred cultures; that it is often precipitated by a leader having an inspiring vision. For a discussion of alternatives from a complexity perspective come to the Complexity and Management Conference. The key note speaker is Professor Ralph Stacey, one of the world’s leading scholars on complexity and management. There will be lots of opportunity for lively discussion throughout the weekend. Conference fees include all board and accommodation from 7pm Friday 6th to lunchtime Sunday 8th June. Book here. 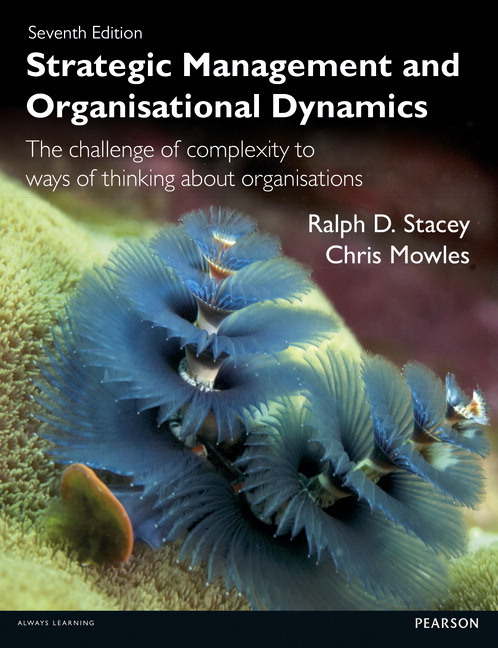 This entry was posted in complex responsive processes, complexity, leadership, Ralph Stacey and tagged complexity, Complexity and Management Conference 2014, management, organizational culture, Ralph Stacey on April 7, 2014 by Chris Mowles. What do we mean when we talk about the ‘need to change organisational culture’? This is a way of speaking about culture which is now taken for granted, whether in relation to banking, the UK’s National Health Service or sometimes whole societies. What is organisational culture anyway, and to what extent can even the most powerful leaders and managers (or politicians) change it in ways that they decide? And if we were to conclude that it’s not possible to change culture, at least not in predictable ways, then why has this way of speaking and thinking become so widespread? What else might be going on, and what purpose does the culture-change narrative serve? The booking page can be found here. There is a discount for early-bird bookings before May 1st 2014. A more detailed agenda will follow but the conference begins with a drinks reception @7pm on Friday 6th June and ends after lunch Sunday 8th June. This entry was posted in complex responsive processes, complexity, leadership, management, Uncategorized and tagged complexity, Complexity and Management Conference, culture change, leadership, management, organisational culture on February 18, 2014 by Chris Mowles.